What do those working in WASH – the funders, innovators and practitioners – think about the sector? 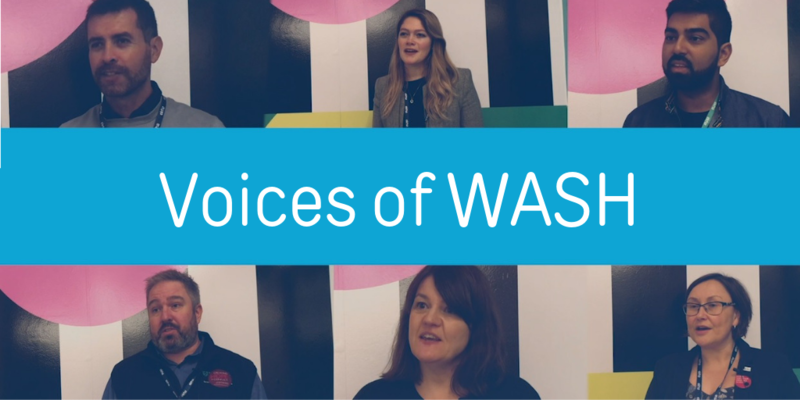 Our Voices of WASH share their thoughts on the importance of innovation, what funders are looking for and what the future holds for the WASH community. These interviews were recorded at the launch of our Water, Sanitation & Hygiene Innovation Catalogue. Why does the WASH sector need innovation? How can humanitarian innovation be more accountable to people affected by crises? What does the humanitarian WASH community need in order to help new proven innovations become part of programming? What are funders looking for when they want to support WASH innovation? What support has most helped your innovation become a reality? What should the future of WASH look like? 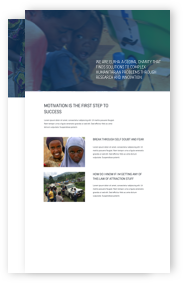 Learn more about our WASH projects, and our experience exploring and supporting WASH innovation, in our Humanitarian WASH Innovation Catalogue.